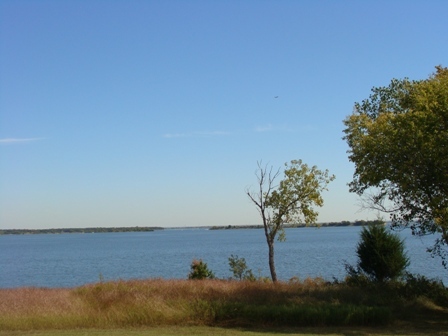 Lewisville Lake is the largest urban lake of North Texas and the official "Urban Bass Fishing Capital of Texas located only 20 miles North of Downtown Dallas on the Elm Fork of the Trinity River in Denton County near Lewisville. 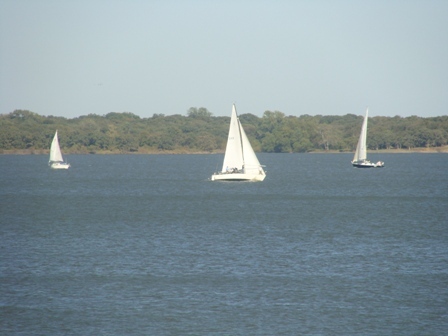 There are five marinas on Lake Lewisville: Eagle Point Marina, Pier 121, Cottonwood Creek Marina, Dallas Corinthian Yacht Club, and Lakeview Marina, and two restaurant/bars. 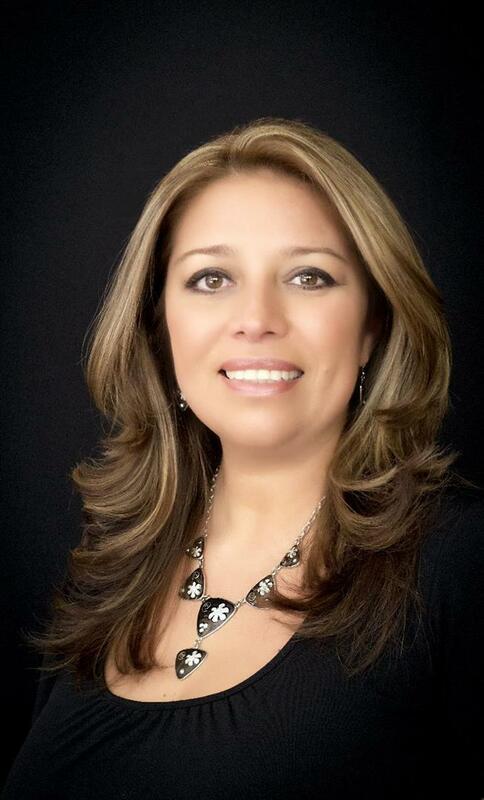 Search all properties available on the shores of Lake Lewisville lake homes, townhomes, condos, and single family homes with waterfront and water views. Cities surranding Lake Lewisville are: Lewisville, Lake Dallas, Hickory Creek, Shady Shores, Highland Village, Little Elm, Cross Roads, Oak Point, and The Colony.